The University of Missouri Libraries are participating in several trials. Access is available from the list of databases. Records have been added to the cms and the A-Z Database list in LibGuides. The Literary Encyclopedia publishes biographies of major and minor writers; scholarly descriptions of all interesting texts written by these authors, including those often neglected; and a variety of descriptive and critical essays on literary, cultural and historical matters, which provide a finer understanding of the social contexts in which this writing was produced. Trial ends December 31, 2018. A resource designed to synthesize data sets from various authoritative sources for the purposes of illustrating data based on demographics and the geographic location. 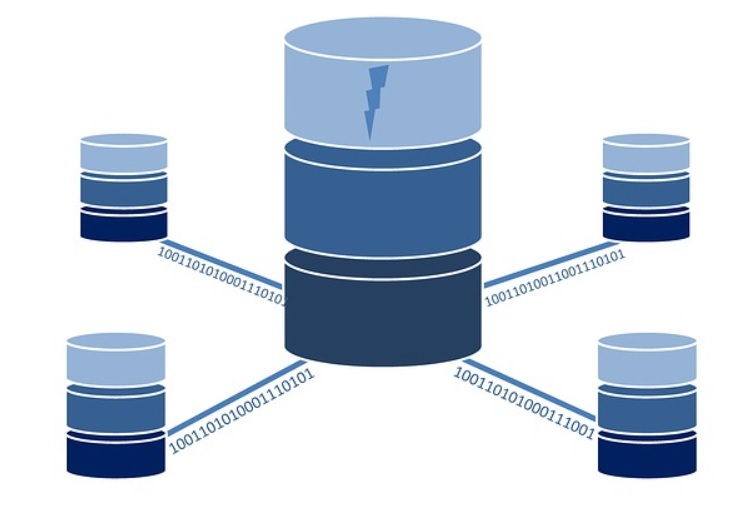 This service will automatically create a data graphical map based on the specified data, which can include multiple data sets or “layers” on the same map. Trial ends December 31, 2018. The University Libraries offer a variety of instructional programs to support the teaching and research needs of the MU community. We work to develop library instruction that best meets your class needs, fosters critical thinking and supports the lifelong goals of MU students. Discover@MU Reading List Maker is now up as an external tool in Canvas. 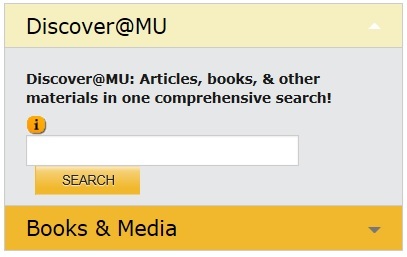 Discover@MU is MU's branding of the EBSCO Discovery Services for the Libraries. This is the search engine that appears on the home page of https://library.missouri.edu. The app described here allows instructors to search for, organize, and deploy our library materials in Canvas modules using Discover@MU. 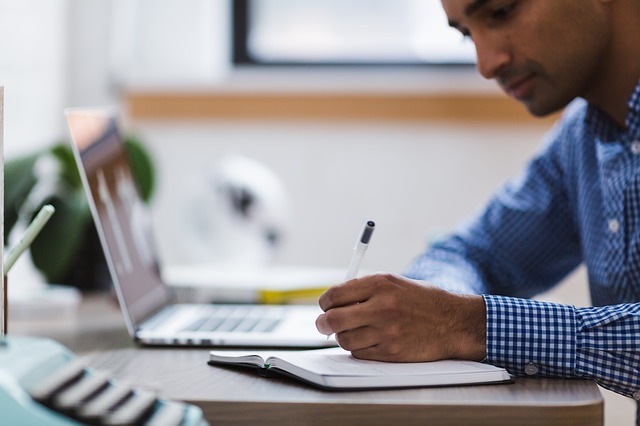 This differs considerably from the Library Resources and LibGuides tools because those tools are designed to work with guides put together by MU subject librarians for classes and departments. Those materials cannot be directly edited instructors. Discover@MU Reading List Maker is designed for instructors to create and modify their library reading lists. Video tutorial is available at YouTube. 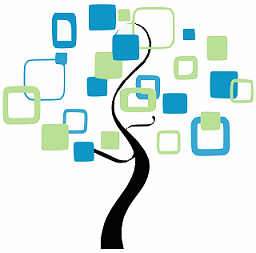 The Mathematics Genealogy Project is a web-based database for the academic genealogy of mathematicians. 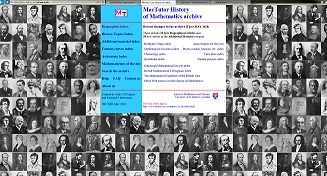 By 18 May 2018, it contained information on 228,388 mathematical scientists who contributed to research-level mathematics. For a typical mathematician, the project entry includes graduation year, thesis title, alma mater, doctoral advisor, and doctoral students. Göttingen State and University Library listed many freely available online journals. The National Public Library of France offers many digitalized old books and journals. 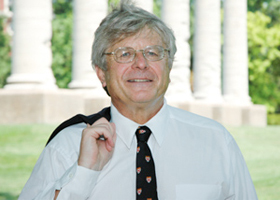 Dr. Nigel Kalton (1946-2010) was a member of MU Mathematical Department from 1979 to 2010. He was an extraordinary mathematician. His work was digitalized and available to everyone from the link.